It was reported last month that Google was increasing its focus on VR by forming its own dedicated virtual reality computing division. Now, a report from the Financial Times claims that the company will be releasing a device this year as a direct competitor to Samsung’s Gear VR headset. 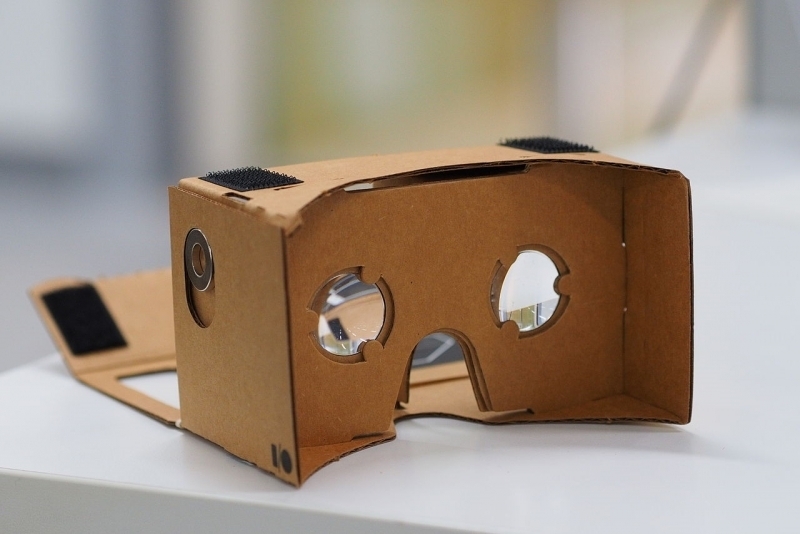 Right now, Google’s consumer virtual reality range consists of Cardboard, its cheap yet fun mobile VR viewer. The company’s upcoming device is said to be more like Samsung’s more advanced smartphone-powered Gear VR headset, featuring better sensors, lenses and a more solid plastic casing, according to people familiar with its plans. The headset will apparently be compatible with a wider range of Android phones than the Gear VR, which only works with select Samsung Galaxy models. Google is hoping to improve the smartphone virtual reality experience by inserting VR software directly into the Android OS, rather than relying on an app as it does with Cardboard. It’s hoped that this will help reduce the lag many users often experience when using Cardboard and the Gear VR. Samsung has hinted that its Unpacked event at the Mobile World Congress will have a strong focus on VR. Whether this means the upcoming S7 will bring new and improved features to the Gear VR, or if Samsung is releasing a successor to its headset (or both), we’ll just have to wait and see. With Google Cardboard proving so popular, and an ever-increasing number of tech companies pouring resources into the VR field, it’s not too surprising to learn that Google plans to release an updated VR device. If it really is an improvement over the Gear VR and turns out to be compatible with a wide range of smartphones, the headset will likely match the success of Google's first virtual reality effort. Expect to learn more at the company’s I/O developer conference in May.